The funds raised will be transferred to Usha Devis' son's account. She is in need of more funds as she requires to purchase medicines immediately. She has been admitted in the hospital as of now. Please keep sharing the campaign! 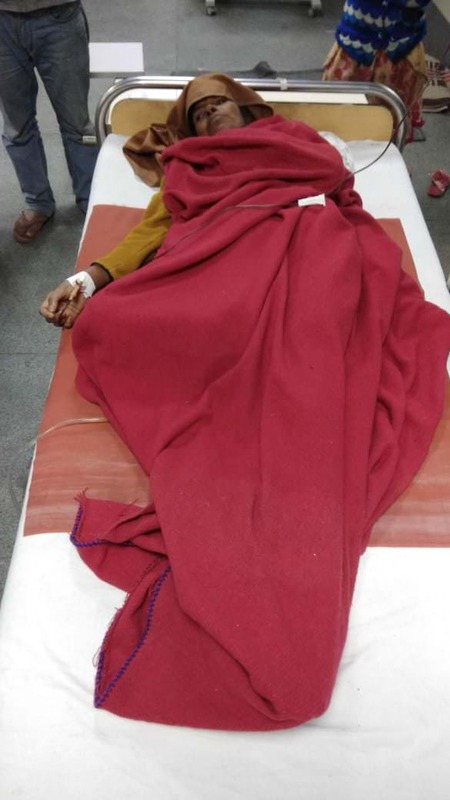 Usha devi in Lucknow KGMU hospital requires 3 unit blood,please pray for her health and speedy recovery. Will keep you posted in case of any further developments. Usha Devi is in the ICU, Usha's condition is critical, please pray for her health and speedy recovery. Will keep you posted in case of any further developments.